Successfully saved Blueberry Coconut Flour Muffins to your Calendar. You can also save the ingredients to your Grocery List. 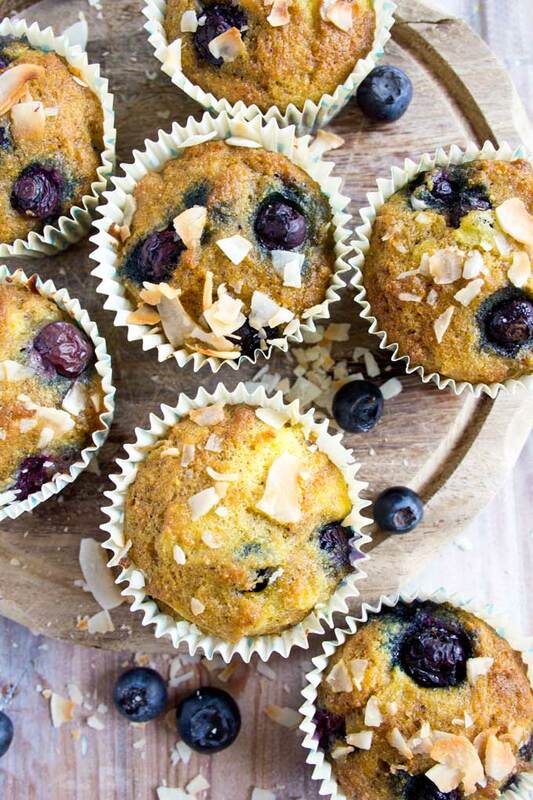 These coconut flour muffins are perfectly light and moist with fruity blueberry bursts. Enjoy as an on-the-go breakfast or as a satisfying snack. Gluten free and low carb.